KACO new energy GmbH to focus on the development of products and solutions in the field of string inverters and energy storage. 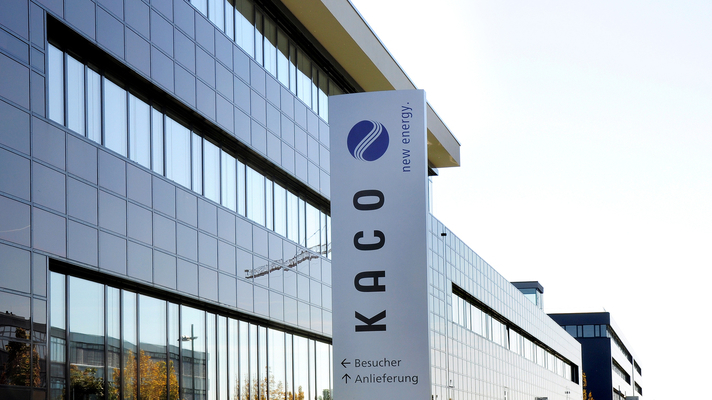 KACO new energy GmbH has sold its South Korean subsidiary, KACO new energy Inc., to Korean company OCI Power. The contract was signed on 15 January in Seoul. With the purchase, OCI Power acquires in particular the technology and manufacturing for central inverters that KACO new energy has established in South Korea. KACO new energy GmbH will concentrate on the development of products and solutions in the field of string inverters and energy storage at its German locations. KACO new energy GmbH has reached agreement with the South Korean chemical and renewable energy group OCI on the sale of its South Korean subsidiary, KACO new energy Inc. On 15 January, the President of OCI, Mr. Woohyun Lee, announced that OCI Power – a subsidiary responsible for the PV business – had completed the acquisition as an asset deal. As a result, OCI Power is expanding its existing PV solutions business with manufacturing technologies for central inverters and other power electronics. In addition, OCI and KACO new energy have agreed to continue to work closely together at a strategic level on global projects and the distribution of string inverters in South Korea and Japan. Mr. Hofmann also adds: “OCI is well positioned to accelerate sales of both central inverters and also supply of our German manufactured string inverters in South Korea and Japan through its strong local presence." KACO new energy GmbH will continue to fulfil and honour existing contractual obligations for already delivered central inverters. With the acquisition of KACO new energy’s South Korean subsidiary, OCI Power expects to achieve major synergies in order to strengthen its presence in the domestic solar energy market. The company plans to use the many years of experience gained by KACO new energy Inc. to increase the energy efficiency of solar power plants. The company also expects to expand its business with energy storage systems. 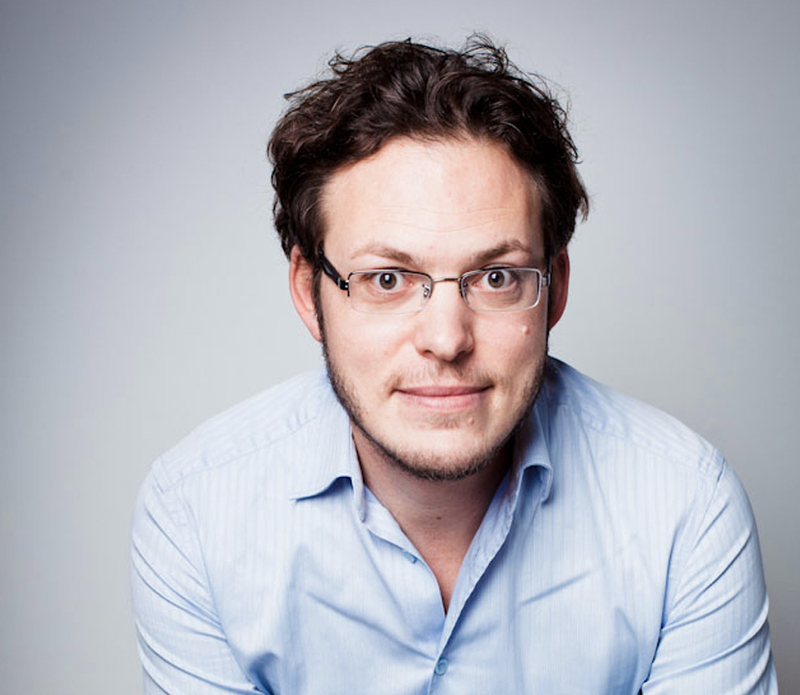 Ralf Hofmann gives the same outlook for KACO new energy GmbH: "With Energy Depot, we recently acquired a company ourselves. With this step, we have positioned ourselves strongly in the market for energy storage systems and brought suitable accompanying products for our PV string portfolio on board." "OCI has extensive experience in large solar power generation plants. With the acquisition of KACO new energy Inc. in South Korea, we now also have the core competence to develop inverters. We will also play our part in expanding the domestic solar market in line with the government's renewable energy policy," says the President of OCI Power, Mr. Kimoo Heo. This deal has reinforced the bond between KACO new energy GmbH and OCI. The relationship stretches back to when the company (OCI) entered the solar power business in 2012 and built North America's largest solar power plant in Texas using KACO new energy’s central inverter technology.